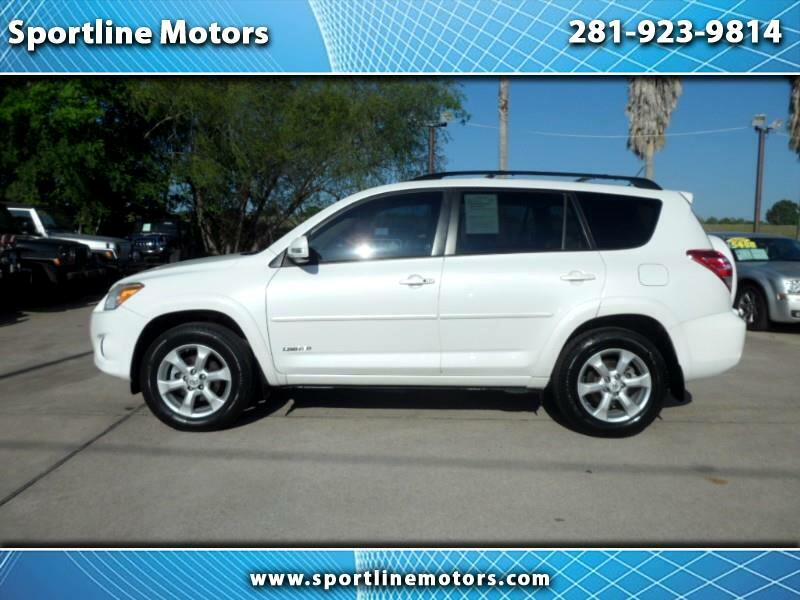 2009 Toyota Rav4 Limited V6. White with tan leather interior. Sunroof, Leather! Clean Carfax. Drives great! Call Rodney at 281-923-9814 for more details on this internet special. CASH PRICE $10,888.00. WE FINANCE-NO CREDIT CHECK-EZ TERMS. $3,500 DOWN! Ask about our financing options.